Looking straight up, to me, means looking in to the night sky; looking at the stars, the planets. There’s mystery, intrigue, a sense of being small, a sense that the universe is massive beyond what we are able to comprehend. All these ideas are represented in the music – the bass instruments at the opening rise, the loud climax is representative of how big the universe is, and the smaller solos represent a combination of the amazement of looking to the stars and to how small a part we play in the universe – how alone the human race really is. At night, to look to the zenith is to look to the stars. Zenith was commissioned by Will Martin, Marcy Racicot and the Prairie Spirit West Senior Band, SK, Canada. 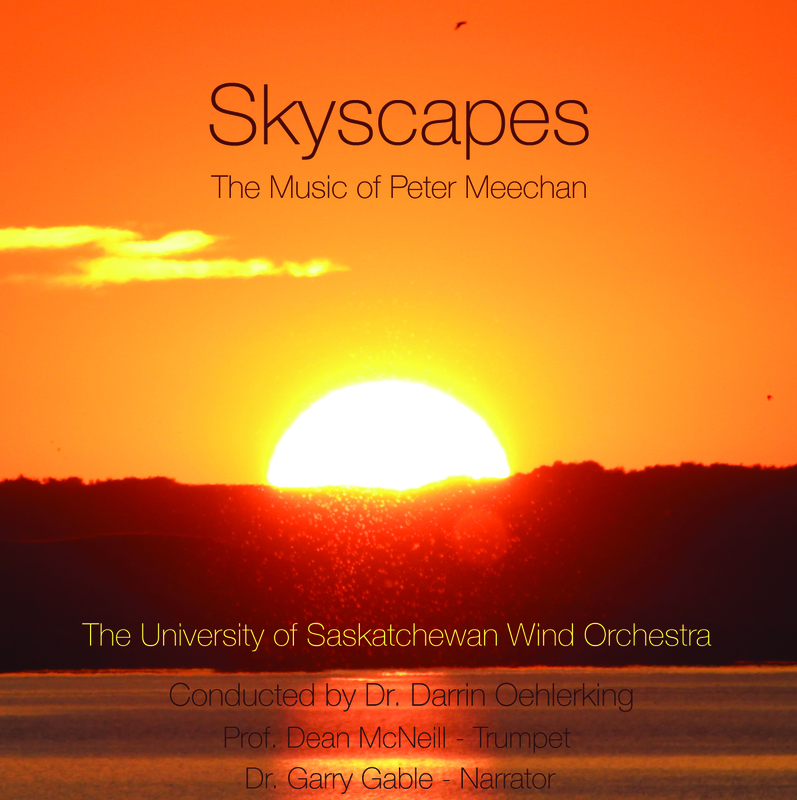 Artists: University of Saskatchewan Wind Orchestra / Darrin Oehlerking - cond.